The TIPA World Awards 2018 presentation ceremony will be held at photokina, which takes place in Cologne, Germany from 26-28 September 2018. The partnership between TIPA, the worldwide association of photo and imaging publications, and photokina has been strong throughout the years. Said Christoph Menke, Project Manager at photokina, “Our association with TIPA has grown over the years, and the TIPA World Awards ceremony is one of the business and event highlights of the event, and will continue to be so into the future. The TIPA World Award represents recognition of the achievements of imaging companies from around the world in diverse and emerging categories. 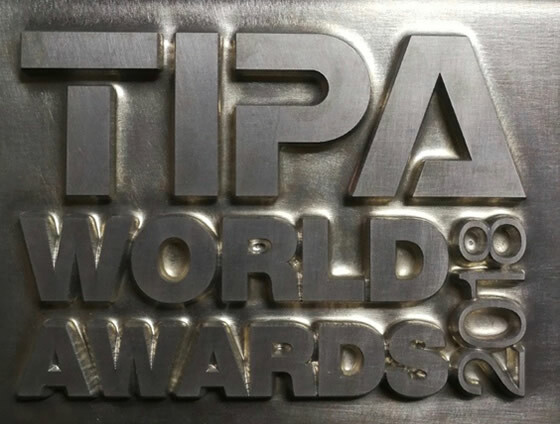 The rigorous TIPA selection process, with the finalists chosen by an independent jury of imaging publications from around the world, makes the TIPA World Award one of the most coveted in the industry. "We have always been impressed by the attendance at the award ceremony. It’s no easy task to gather all the distinguished imaging executives at one place during the busy days at the world’s leading imaging show, but when the TIPA Awards ceremony event is held, they are all there!" The grand ceremony and presentation of the TIPA World Awards will be held at the photokina trade show on Wednesday, 26 September at 17:00.